Grand piano dreams become true! W.HOFFMANN Tradition T 161 grand piano – the smallest of models manufactured by C. Bechstein Europe Series – the ideal idea of a good value grand piano. Short profile of the W.HOFFMANN Tradition T 161 grand piano: pleasantly proportioned size, impressive sound. The balanced beautiful timbre in all registers and its pleasant touch convey joy of making music. The excellent processing shows: Bechstein Europe offers you uprights and grand pianos affordable and with high quality – an exception in the market! The good value grand piano series! This W.HOFFMANN T 161 grand piano from the Tradition Series offers European quality with the features of traditional German piano-making. The production structures of the C. Bechstein Europe factory combine skilful tonal finishing with known high-tech production. This philosophy is diametrically opposed to the usual mass-production of cheap grand pianos in Asia. The action of this W.HOFFMANN Tradition T 161 grand piano converts your interpretations with ease. This grand piano has a good dynamic range from whispering piano to clear forte and a significantly differentiated sound. From manufacturing to manual voicing of the hammers, the process lies in the hands of a team of piano makers at C. Bechstein Europe, Czech Republic. 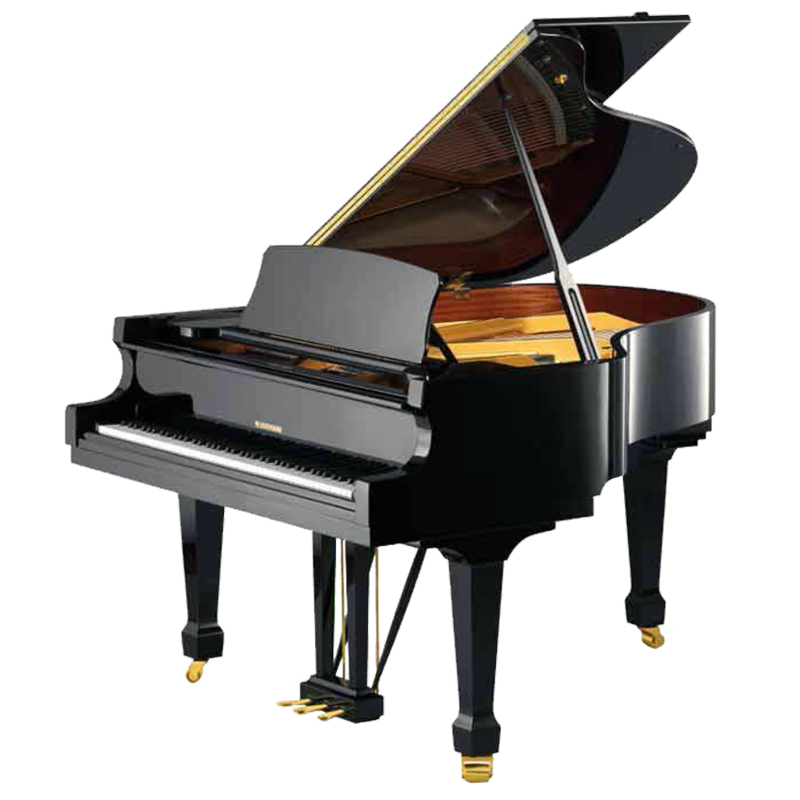 Check the offers of other comparable grand pianos! A look into our production facility in Hradec Kr?lov? (German K?niggr?tz) reveals more than any description. European feeling for a European product. Our piano makers know how a good grand piano should sound. They have developed their craft for generations. They have helped build the new C. Bechstein Europe factory and watched its growth. This has nothing to do with anonymous industrial products or imported foreign know-how. Here we build pianos which are good value with a passion. But not only this W.HOFFFMANN Tradition T 161 grand piano, the five-year warranty also comes from C. Bechstein Europe.VARIO: You can get all the grand pianos with the new Bechstein Vario silent system. This additional feature allows listening over carefully prepared sound samples.